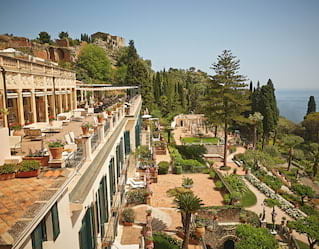 For sizzling events and weddings in Sicily, look no further than Belmond Grand Hotel Timeo, teetering above the picturesque east coast. Backdropped by one of Italy’s most dramatic landscapes, our luxurious event space also creates an atmosphere ideal for discussion or decision making. For a completely custom-made event, reserve the entire hotel for exclusive use. 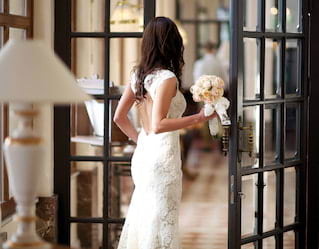 A wedding becomes a dream come true at Belmond Grand Hotel Timeo. Whether it’s a religious service in Taormina church, a civil ceremony in the town hall or a blessing in our lush Italian gardens, it’s guaranteed to be a spectacular occasion. Our team of experts will tailor-make your wedding to your exact specifications so every little detail is exactly as you imagined. Simply relax and leave everything to us. Winding streets, dazzling views and celebrated cuisine: Taormina is a perfect paradise for newlyweds. Spend your days exploring colourful boutiques and cosy cafes. Soak up some sun on one of the nearby beaches before taking a cruise. However you choose to spend your days, Belmond Grand Hotel Timeo welcomes you back with indulgent spa treatments, delicious alfresco dining and picture-perfect suites. Invite guests to our enchanting hideaway and treat them to a bespoke menu brimming with regional treats. We have grand dining facilities that can seat up to 250 people, or we can arrange more intimate gatherings for smaller parties. 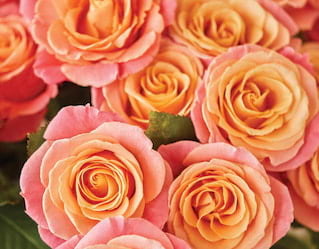 On request we’ll also organise beautiful floral arrangements and decorative details to make your event sparkle. Impress your colleagues or clients with a unique incentive on the stunning Sicilian coast. 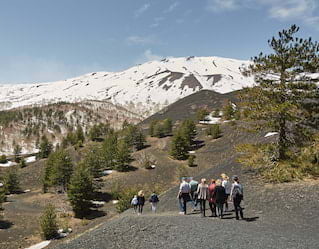 Join a tailor-made tour of Mount Etna in a 4x4 Jeep. Meet local winemakers to learn more about local vintages—and of course sample their delicious produce. 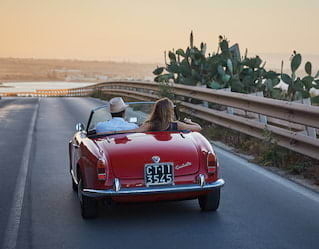 Or retrace the steps of The Godfather driving a vintage Fiat 500 around the island, pausing only to admire the picturesque views. Imagine having the entirety of Belmond Grand Hotel Timeo to yourself. From the lofty pool with panoramic views to the terraced Italian gardens and enchanting eateries and bars. Reserve the hotel for exclusive use and we’ll work with you to customise every aspect of your stay, making sure every moment is unforgettable. With our ultimate takeover you can look forward the Sicilian celebration of a lifetime. Stay for seven nights in two or more of our hotels in Italy, Spain and Portugal. Combine your favourite destinations and plan the journey of your dreams.